On 16 April 2018, UN Security Council, under the Presidency of Peru, held an open debate under the theme “Preventing sexual violence in conflict through empowerment, gender equality and access to justice.” The debate inspired a discussion on the ways in which conflict-related sexual violence can be prevented and addressed, including through the empowerment of women, the advancement of gender equality, and efforts to ensure access to justice and accountability for these crimes. 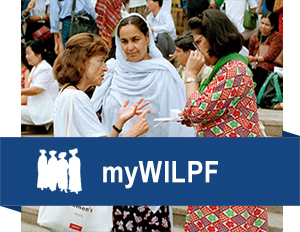 WILPF supported a statement of Razia Sultana, Senior Researcher at Kaladan Press, delivered on behalf of the NGO Working Group on Women, Peace and Security. She is the first Rohingya to ever address the UN Security Council. 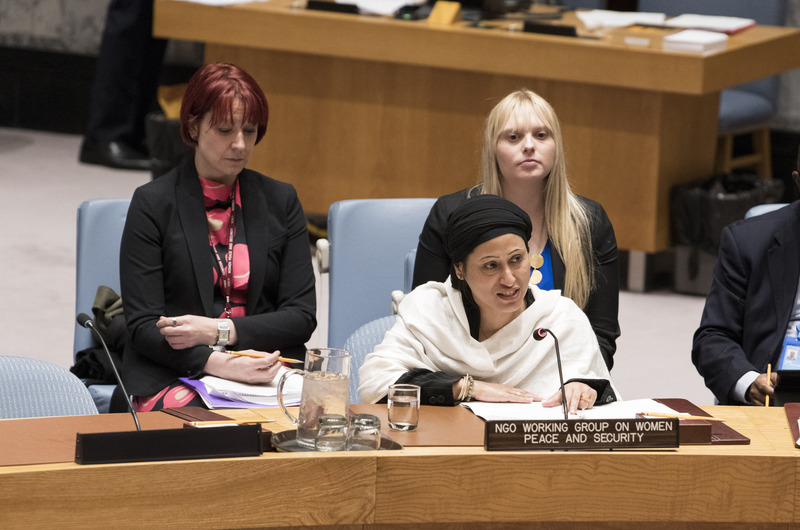 In her statement, Ms. Sultana shared the findings of her work on the political and humanitarian situation of women and girls in Myanmar and provided civil society recommendations that extended beyond the situation in Myanmar, addressing the root causes of sexual violence in conflict. Specifically, she highlighted the impact of arms transfers and the mining industry on renewed sexual violence and humanitarian crisis across the globe, including in Myanmar, the DRC, Syria and Yemen. “Member States committed to conflict prevention and sustaining peace cannot turn a blind eye to state sanctioned ethnic minority persecution, discrimination or other human rights violence including sexual violence to pursue new trading opportunities,” she said. Read Civil Society Statement delivered on behalf of NGO Working Group on Women, Peace and Security. Read more about the 2018 UN Security Council open debate on Sexual Violence in Conflict.